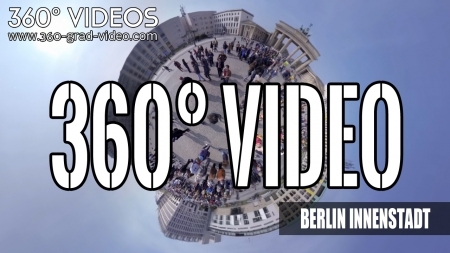 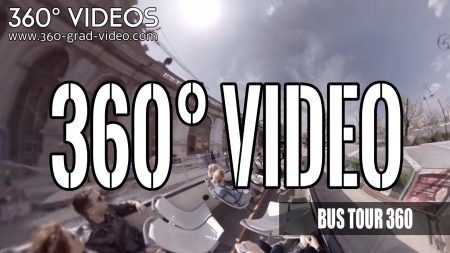 Our 360 degree video player allows you to move in the video. 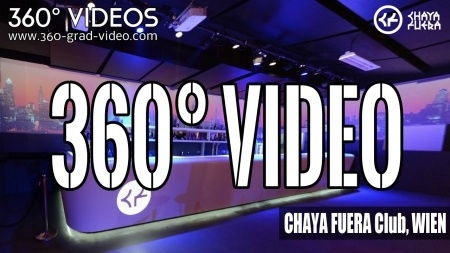 You want to look to the right during the movie, you simply rotate the mouse, the right and see their desired image. 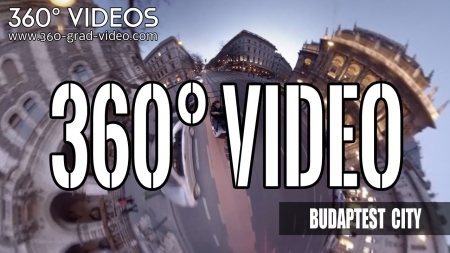 Sound & Image is also transferred course. 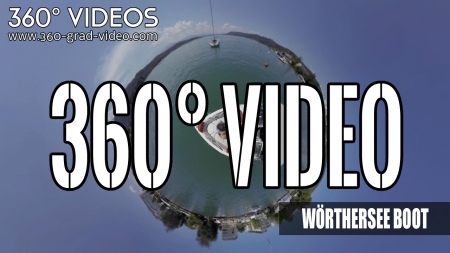 360 Videos from Austria. 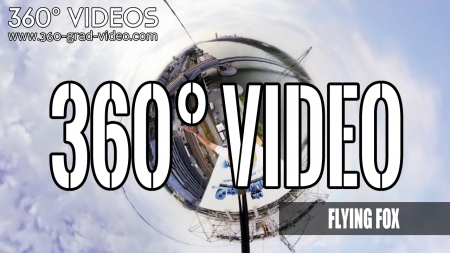 360 ° Video Creation and Production for all industries. 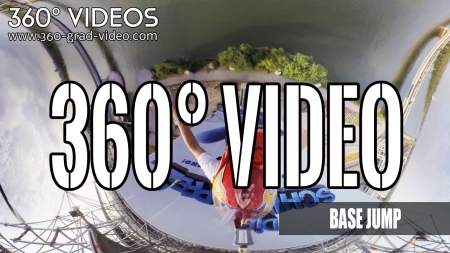 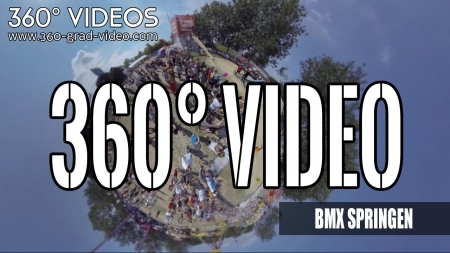 Extreme sport up to the event - we're your form 360 degrees to embed video directly into their website.